India is a fastest growing hub of various businesses that are based both national and internationally based. Among them street and fast food business is widely spread in all over India. 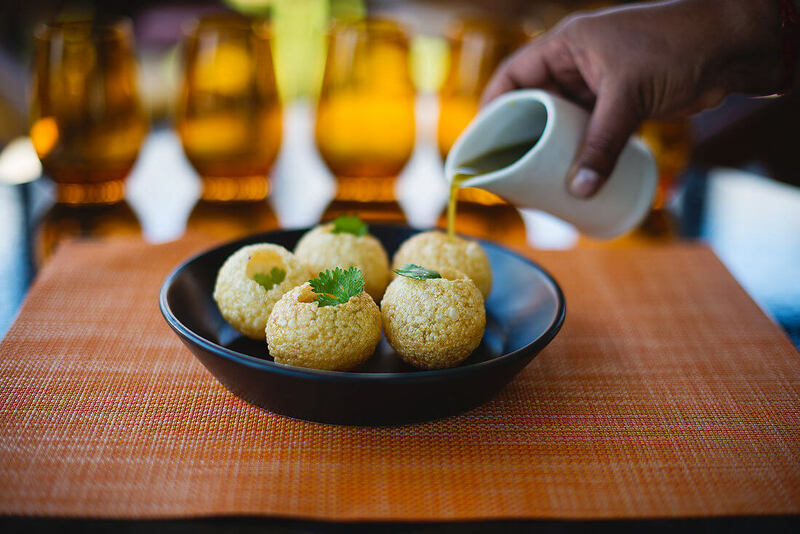 In recent years, foodies love to eat and investors like to invest in fast food services in the firms like Chaat Ka Chaska, a new venture of Brewbakes Café a popular name in the food industry. Chaat Ka Chaska franchise outlet opportunity is among one of the most appreciated firm that is very successful in the field. So, if you are keen to own street food business then join Chaat Ka Chaska street and fast food franchise in Pathankot and enjoy best street food business in low cost of investment. Why Chaat Ka Chaska in Pathankot? Mukteshwar Mahadev Temple, Pracheen Shiv Mandir, Shahpurkandi fort, Ranjit Sagar Dam, Kathgarh Temple, Shahpurkandi Fort, Kali Mata Ka Mandir, Shani Dev Mandir Hydraulic Research Station Ashapurni Mandir Nagni Temple and other local tourists spot have highlighted the city to be the best travelers spot. Moreover, the market and shopping areas are there that caters various shopping items and finger licking fast food trends. Local as well as outside tourists love to enjoy variety of delicious street and fast food items. Therefore, if you are keen investor who want to own a street food business in the city then Chaat Ka Chaska street and fast food franchise outlet in Pathankot will offer you earn laurels in the field. We feel happy to showcase our menu card that has different option of chaat, fast and street food for all the types of foodies. Ranging from Spicy Fried Momos, Idli Sāmbhar, Raj Kachori, tempting Manchurians, Dahi Bhalle, Chole Bhature, Stuffed and Plain Naan, Plain Chaat, Chaat Paapdi, Aloo Tikki, Samosa, Garlic Bread, French Fries, Chilly Paneer, Pizza, Pakodas, Bullets, varieties of Burgers, Puffs, Spring Rolls, Kathie Roll, Mushroom Chilly, Cutlets, Soups, to wide variety of fast food options are our the part of our menu. Thus, one can enjoy tasty street food under one roof which will increase the sale of your Chaat Ka Chaska street and fast food franchise outlet in Pathankot. Chaat Ka Chaska street and fast food franchise outlet in Pathankot aids the candidates to own their business in low budget which seldom happens with other street food companies. We know the mean of startup business is to gain a fruitful business in low investment so as to get stabilized business move in terms of sales and monetary. Thus, with our several learning sessions and guidance Chaat Ka Chaska street and fast food franchise in Pathankot is best street food franchise. If you are desirous to own our Chaat Ka Chaska street and fast food franchise outlet opportunity in Pathankot then join our venture. Just visit our website and follow the instruction to grab the golden chance of being a king of street and food business in just no time.